The Meserani snake park is located near Arusha therefore you can also combine it with a safari trip. 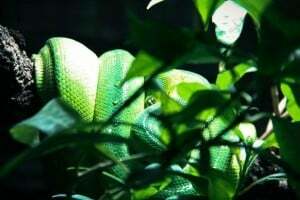 Here you will not only see snakes but also different types of lizards, crocodiles and other type of reptiles. Furthermore there is also the possibility of visiting a Maasai museum, and you can ride on a camels back.